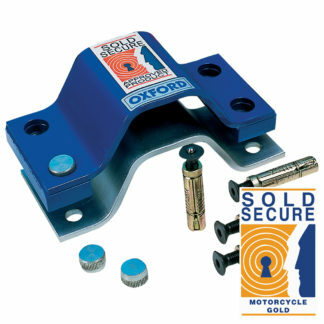 Whether you’re looking to replace or upgrade your old and tired motorcycle bar ends, the Oxford red bar ends 1 are a great choice. 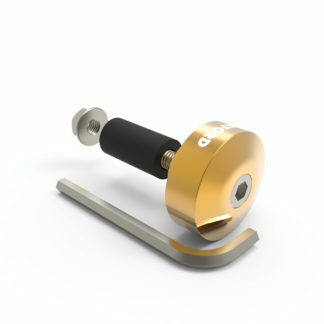 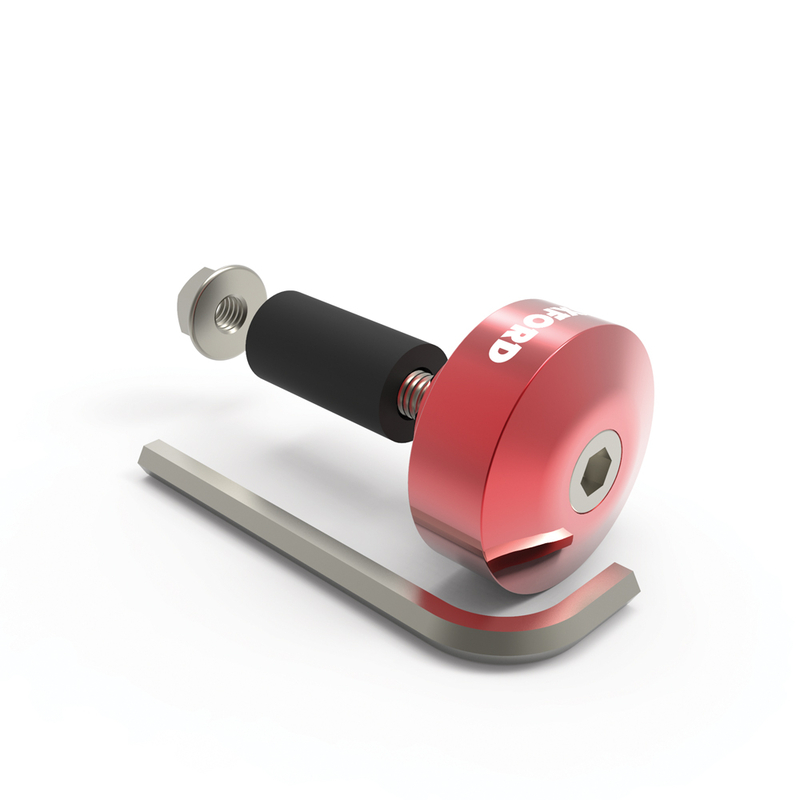 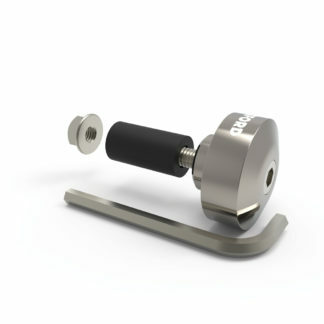 Constructed from CNC aluminium, the weighted bar ends will fit all standard 22 mm motorcycle handlebars. 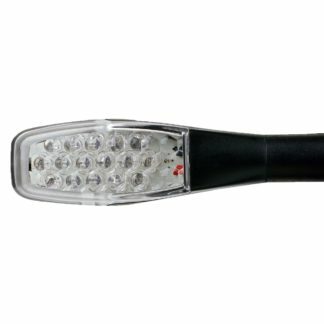 Available in a range of colours to match any riders bike, gear and personal taste.